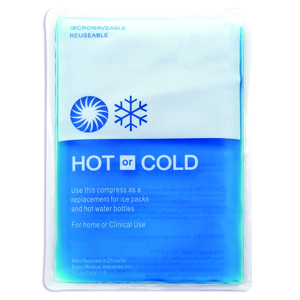 Reusable hot/cold compress are enclosed in comfortable fabric bags and composed of non-toxic gel. To heat, microwave or boil following instructions on back of the compress. For cold therapy, freeze for at least one hour. Remains soft and pliable after freezing. Easy to clean with soap and water. Available with customised size and printing. 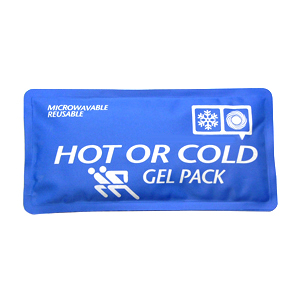 Reusable hot/cold compresses are poly/nylon bags composed of non-toxic gel. 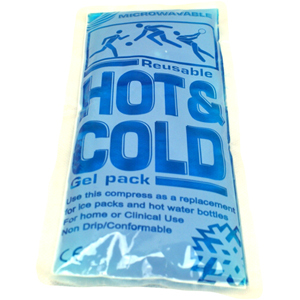 To heat, microwave or boil following instructions on back of the compress. For cold therapy, freeze for at least one hour. Remains soft and pliable after freezing. Easy to clean with soap and water. Available with customised printing. 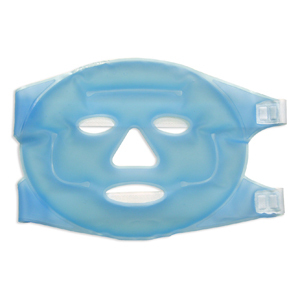 Reusable hot/cold customised eye mask shaped PVC bag composed of non-toxic gel. To heat, microwave or boil. For cold therapy, freeze for at least one hour. Remains soft and pliable after freezing. Easy to clean with soap and water. 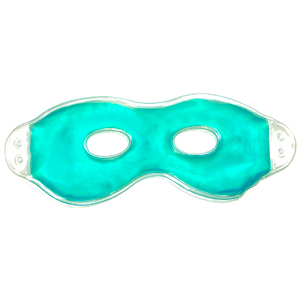 These masks are ideal for tired eyes, black eyes and for post cosmetic surgery treatment under the direction of physician. 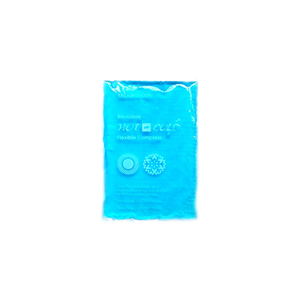 Reusable hot/cold customised face shaped PVC bag composed of non-toxic gel. To heat, microwave or boil. For cold therapy, freeze for at least one hour. Remains soft and pliable after freezing. Easy to clean with soap and water. These masks are ideal to refresh hot face or for post cosmetic surgery treatment under direction of physician.